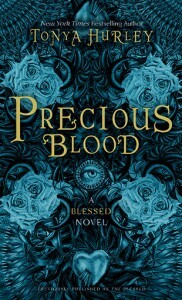 Home › Posts Tagged "Seduction"
Precious Blood, Seduction, and Five Book Swag! I know, I know. 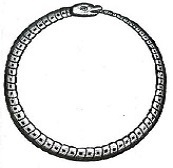 We all get tons of book news from Publishers Weekly, Publishers, Marketplace, SLJ, ALA, and the New York Times. But there are TONS of authors busting their asses every day running contests and giveaways, self-publishing books, promoting their work when all they really want to do is pull the covers over their heads. So I’m going to make an attempt at spreading the word for them. I’ll do a shout out on Facebook every Monday and will troll my Feed for news. No promises I can fit it all in, but I’ll do my best. 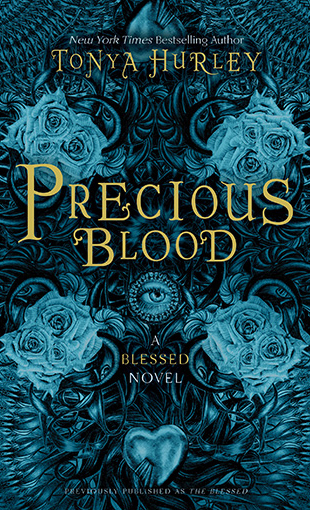 WBLI.com is giving away a signed copy of Tonya Hurley’s, PRECIOUS Blood, the first book in a series about Lucy, Agnes, and Cecilia, all of whom may or may not be modern day Saints. I’ve read the first two books and loved them for the dark, Gothic tone set against the celebrity culture of contemporary New York City. 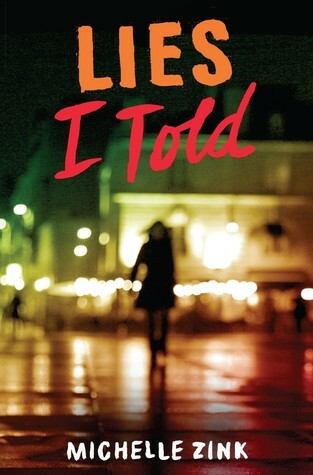 Tonya will be at Books of Wonder in NYC on June 23 from 1 -3 PM for a Sunday Bloody Sunday launch party and book signing. 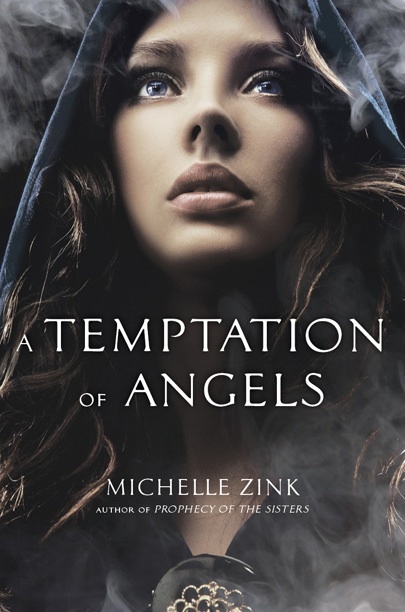 In the meantime, entering to win the signed copy from WBLI.com is just a click away. 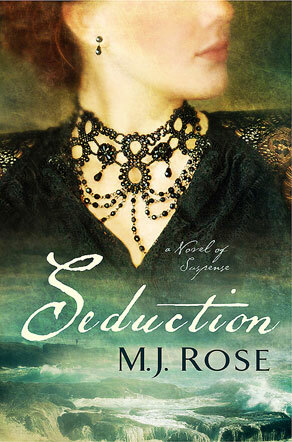 Seduction, by M.J. Rose, was included in a USA Today Fiction Roundup. 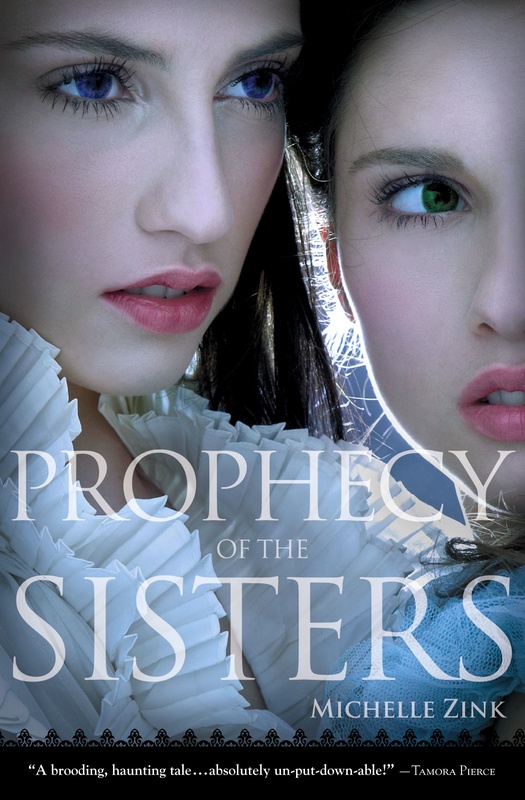 I adore M.J.’s writing, and USA Today seems to agree, saying, “Readers will be enchanted by M.J. Rose’s supernaturally charged novel Seduction, inspired by Victor Hugo’s self-imposed exile on the British island of Jersey in the 1850s. 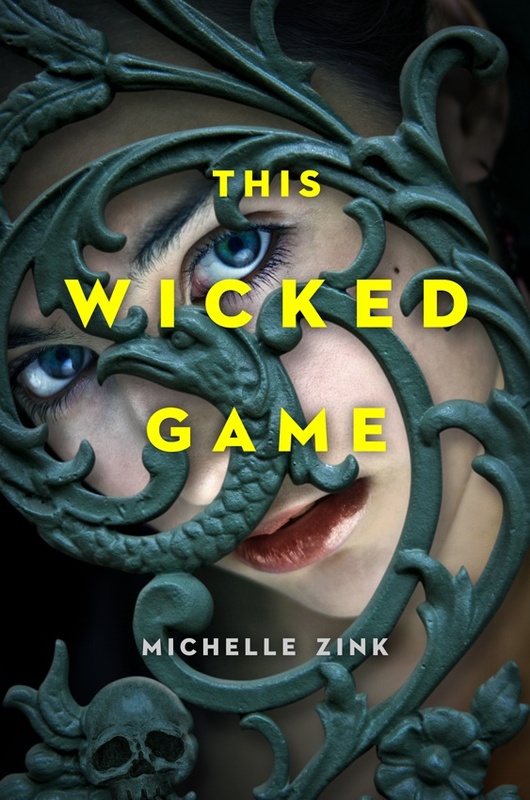 Great elements of suspense are present — a remote, misty island teeming with century-old Celtic ruins, an unreliable narrator who may or may not be going crazy.” Sounds amazing, right?! Lastly, you can win five – count ’em, FIVE – books, including Nazarea Andrew’s upcoming THIS LOVE in a massive swag giveway from five authors. Like this Facebook page to enter! And you can find Nazarea on Facebook here! 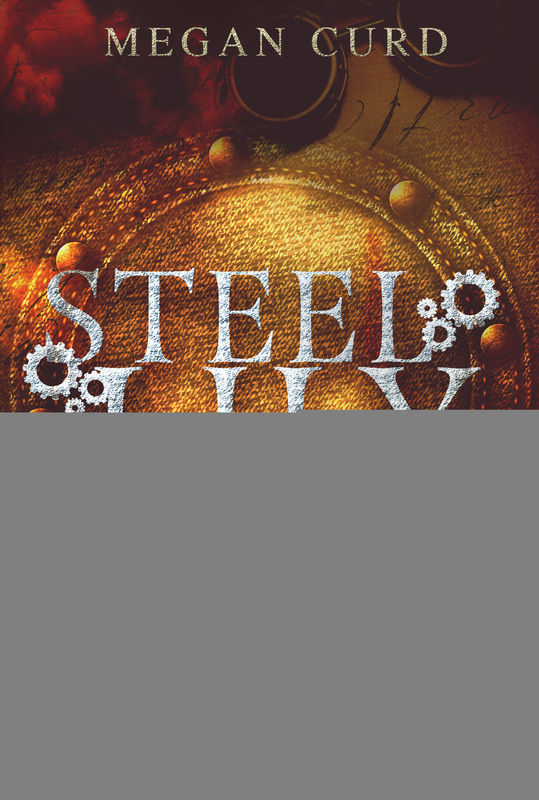 Megan Curd will release her first Steampunk novel, STEEL LILY, in August. 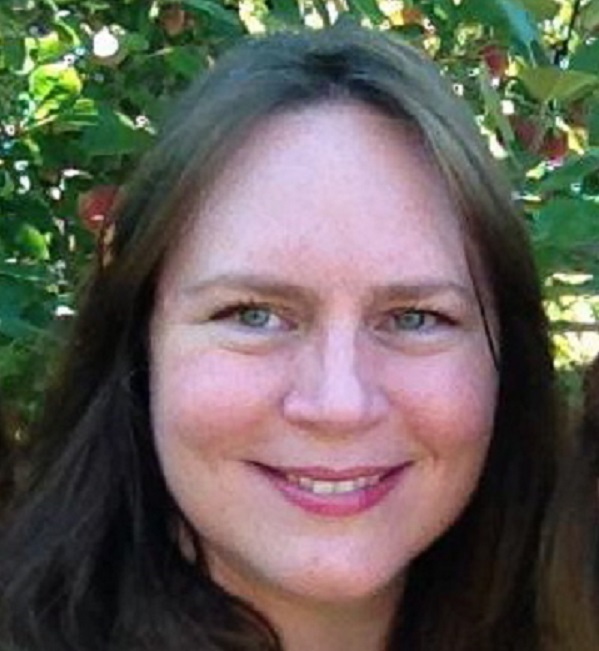 Megan is also the author of Bridger, Traitor, and Forbidden. 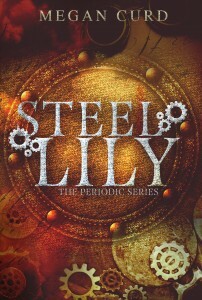 STEEL LILLY is the first book in the Periodic Series. 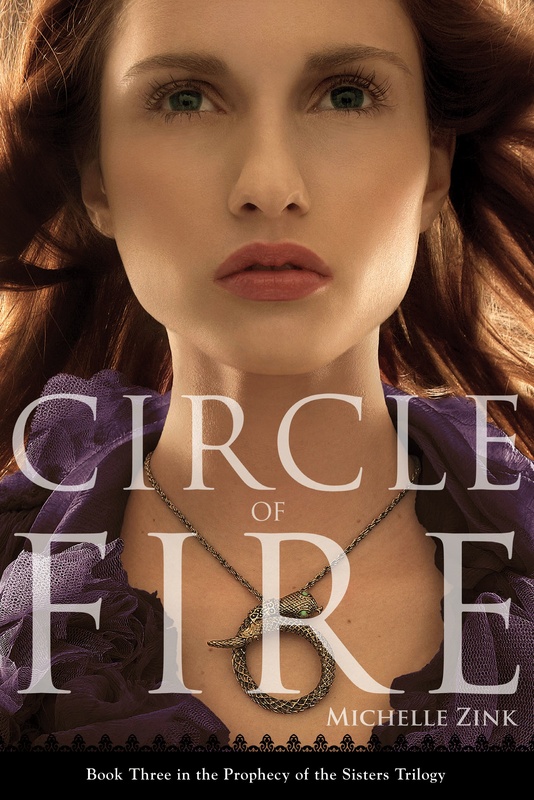 AND she designed the cover herself. Isn’t it gorgeous?! 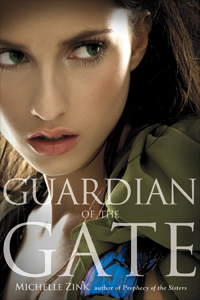 Watch for it on Amazon and B&N!